HOBA Can Help You Book the Fishing Trip of a Lifetime! 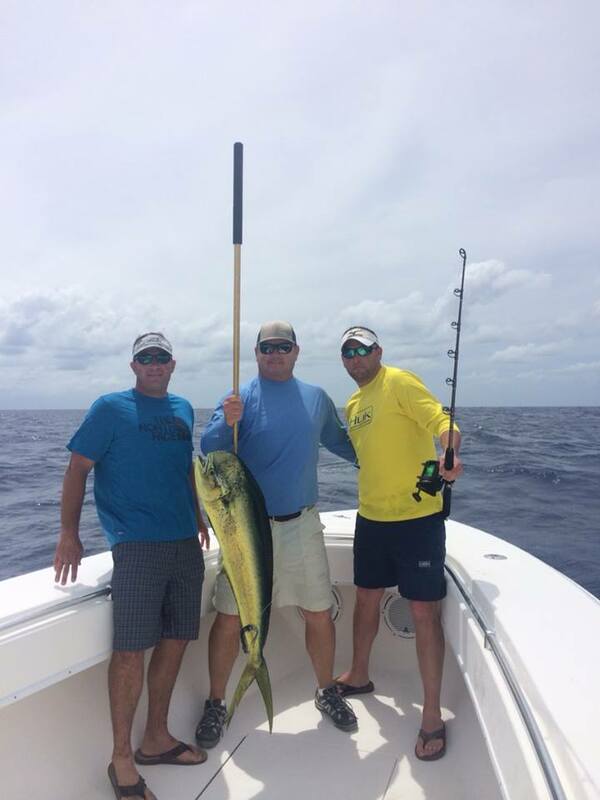 What better way to enjoy the ocean than by booking an inshore or offshore fishing charter. With the right fishing charter captain, you will have the time of your life. HOBA captains are the best in the low country. Most of our captains have 15 + experience! One of the biggest concerns most people have when using an app like ours is the quality of the captains providing the Inshore and offshore fishing charters. We take every precaution to ensure the captains on our site have the experience and reputation you expect, and deserve. Our application process for captains is quite extensive. This in-depth application process helps us select only the best captains to feature on our app. Taking a few friends out on fishing charters is a great way to relax and bond. The main mission of our HOBA Captains is to provide you with a one-of-a-kind fishing experience you are looking to achieve. All you have to do is book the boat, and show up to your chosen dock. The captain will take care of the rest! Thanks for requesting a trip with HOBA. A Captain will be in contact shortly. To book a trip instantly, download the HOBA app on IOS and Android. Whether you are looking to catch that elusive sailfish, hook some reds, or you are in need of a little rest and relaxation at sea, take a look at our app today. You can also book a trip through the HOBA app on both the App Store and Google Play.